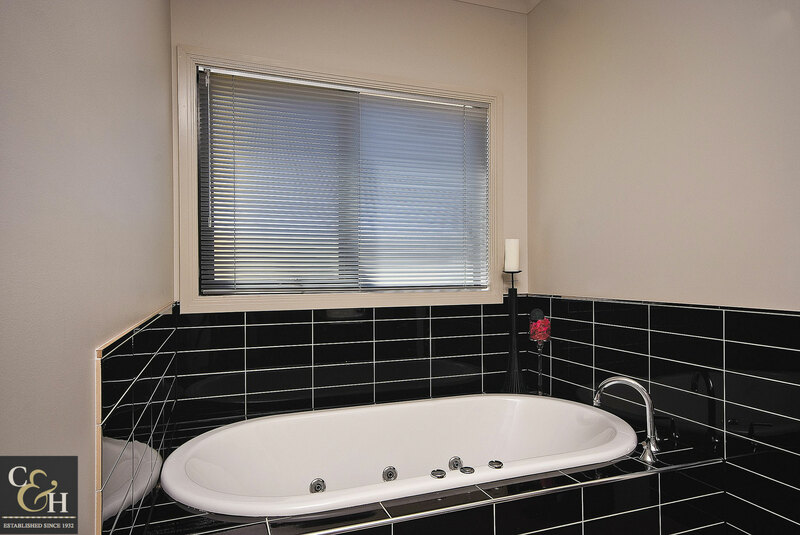 Venetian Blinds are the perfect versatile complement for commercial and residential decors. They offer a diverse range and come with an option of 50mm or 25mm wide slats or blades. 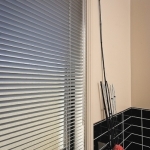 Why choose aluminium Venetian blinds? 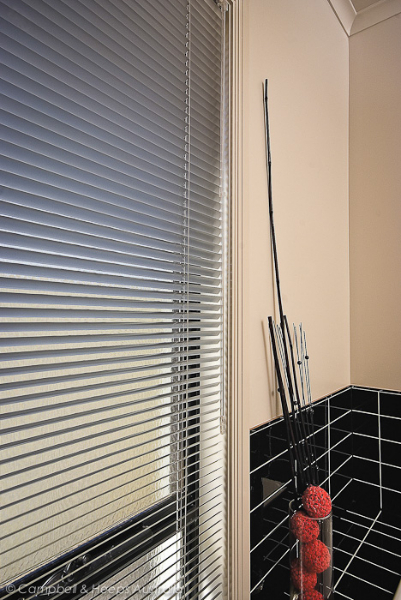 Aluminium Venetian blinds are a convenient, functional and cost-effective way to shade your windows. 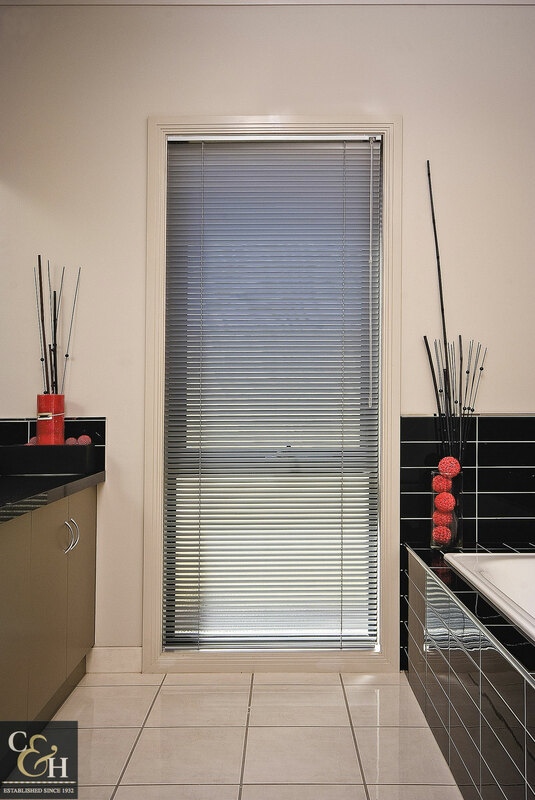 Similarly to our block out roller blinds, aluminium Venetian Blinds can offer complete block out. However, Venetians provide the option for light filtering and transparent window. Quickly tilt the blades for privacy and light filtering blind options and pull the retracting cord to clear the window and let light inside. 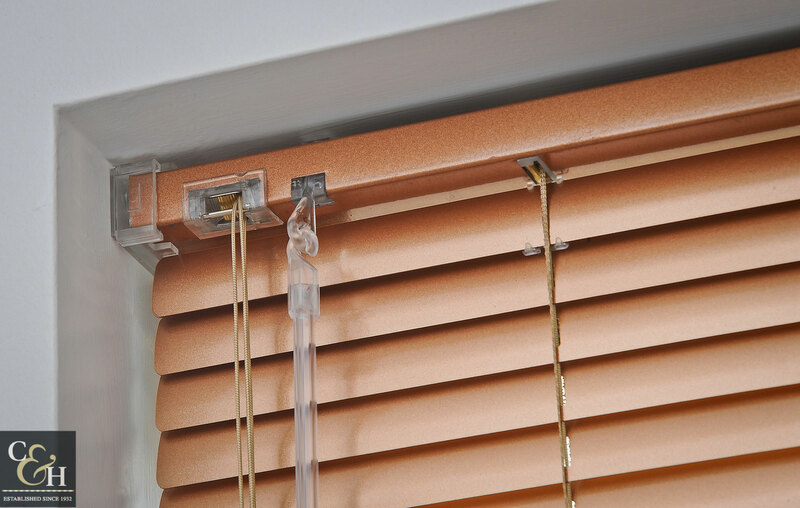 All of our aluminium Venetian Blinds come with colour-coded strings, tapes, head boxes and accessories. 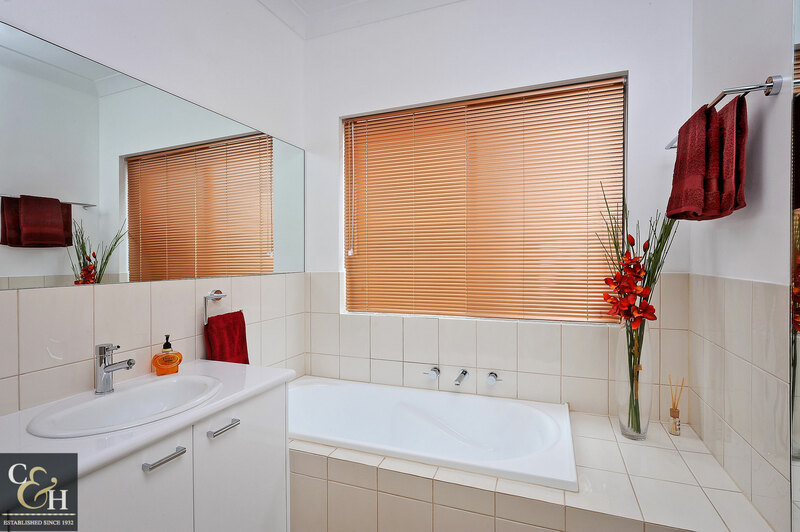 These Venetian blinds are classic, robust and traditional Venetian blinds. With optional support ladder tapes or ladder strings, these Venetians can tilt to block out blinds or filter light with slats angled. Great for huge windows, 50mm Venetians are made to complement a wide range of architectural designs for both commercial and residential blind applications. These Venetians incorporate high-grade aluminium with UV stabilized paints in your choice of colour. 25mm blinds are a modern style blind incorporating the latest technology with a contemporary-clean look that can be useful in residential or commercial settings. 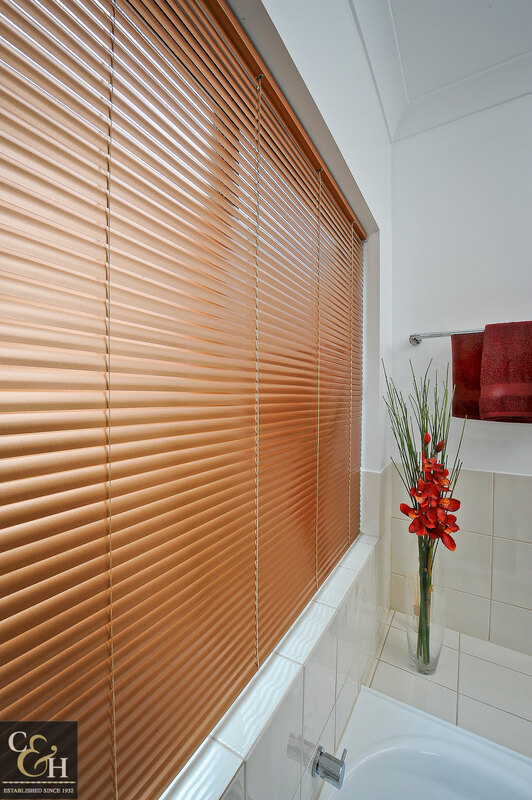 They are comparable to our honeycomb blind range due to their style and functionality. 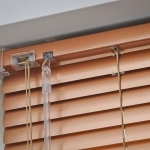 These blinds operate using highly reliable cord lock and tilt mechanisms, which can rotate from closed (private), through light filtering, to fully open. The whole blind can then be retracted to the top to clear access to the window and let the light shine in the room. 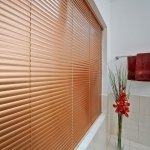 The ‘Slimline’ 25mm Venetian is perfect for small spaces and with more slats works as an excellent privacy blind. 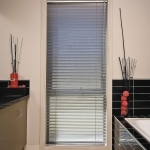 25mm Venetians also incorporate high-grade aluminium with UV stabilised paints in a wide choice of colours.